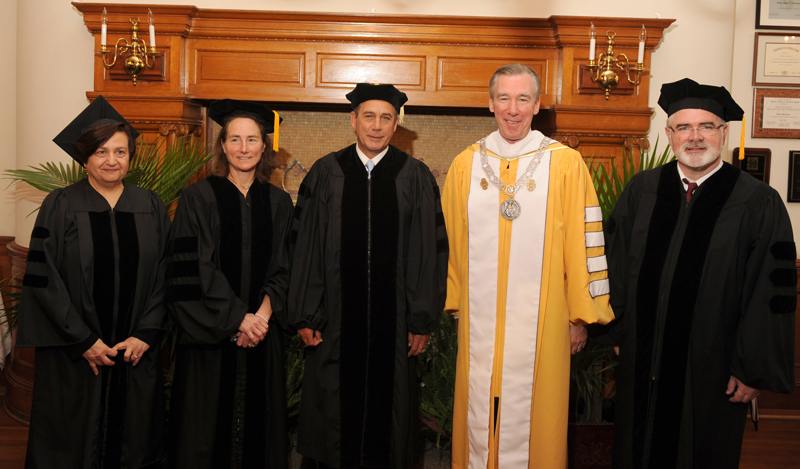 Honorary degree recipients Carmen María Cervantes, Carol Lally Shields, John Boehner, and Kevin ‘Seamus’ Hasson with President John Garvey. 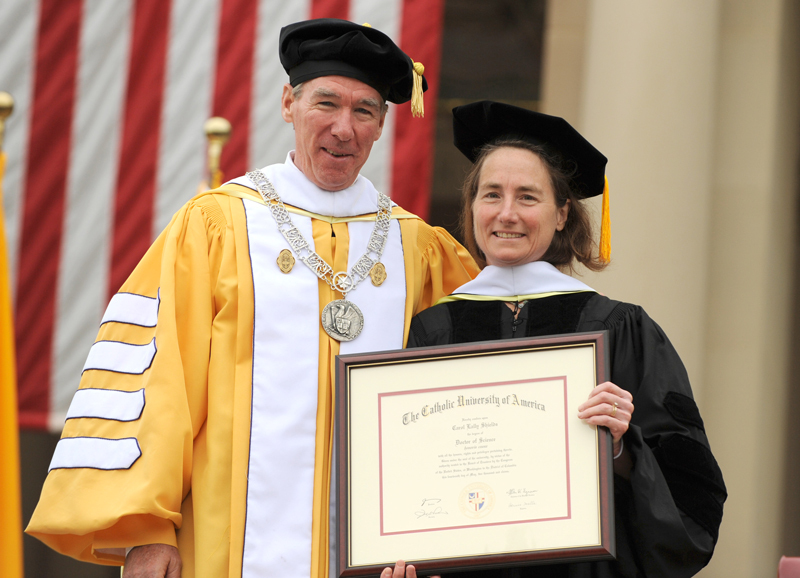 Deirdre Lawler, with President John Garvey and Alumni Association President Guillermo Garcia, receives the President’s Award. 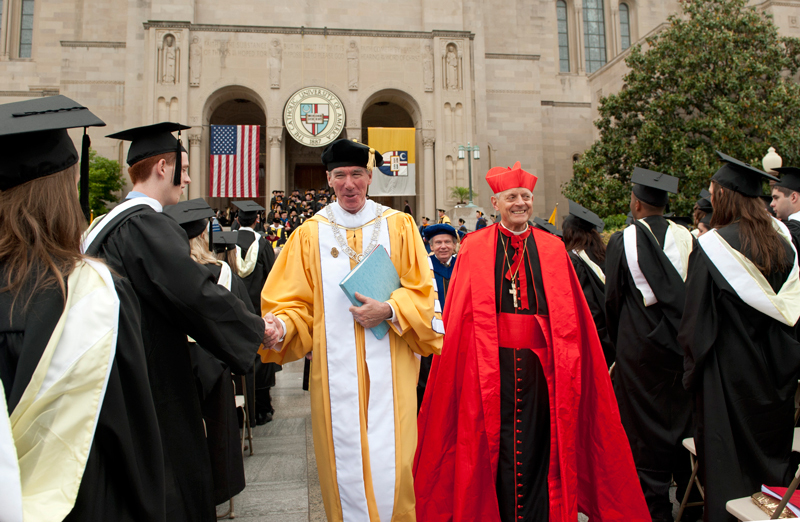 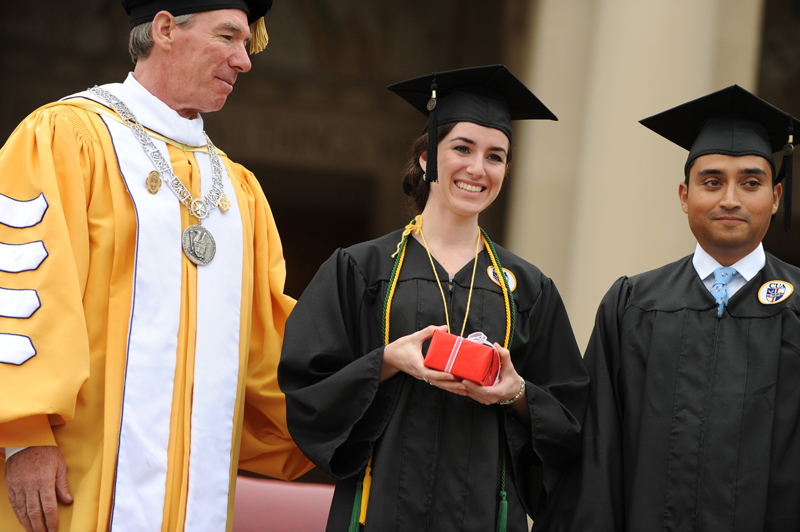 President Garvey and Cardinal Wuerl greet students at the conclusion of Commencement ceremonies. 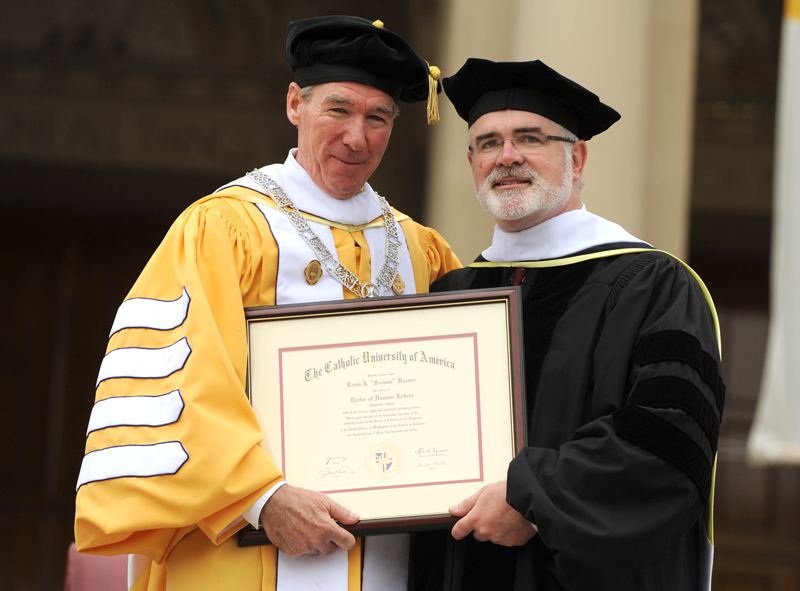 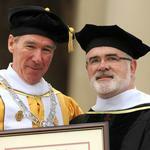 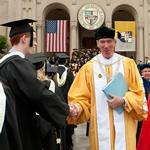 Honorary degree recipient Kevin ‘Seamus’ Hasson with President John Garvey. 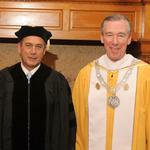 Speaker of the House John Boehner is welcomed by President John Garvey and Cardinal Donald W. Wuerl, CUA chancellor. 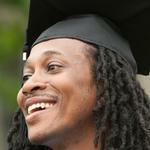 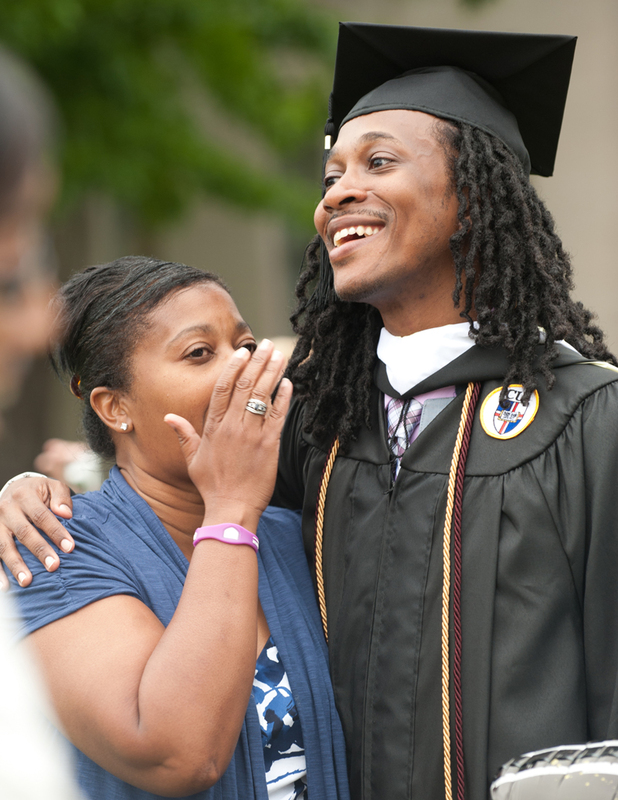 Natalie Baker of Jacksonville, Fla., congratulates her son Jeffery William on his undergraduate degree. 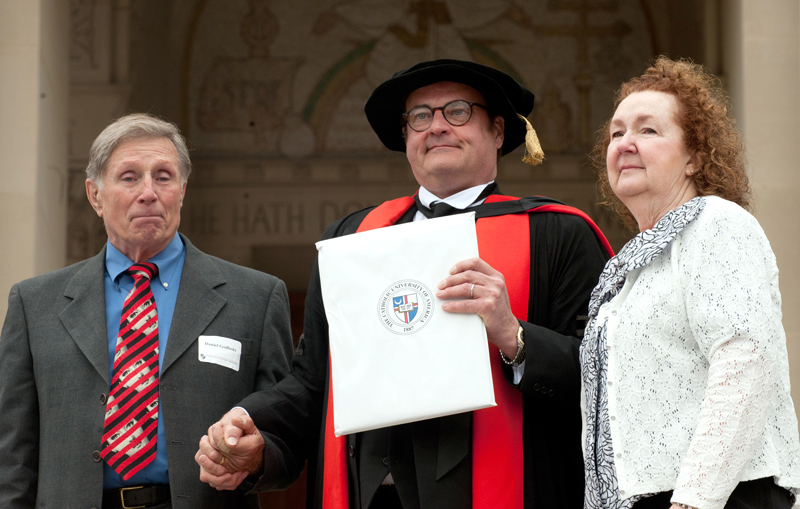 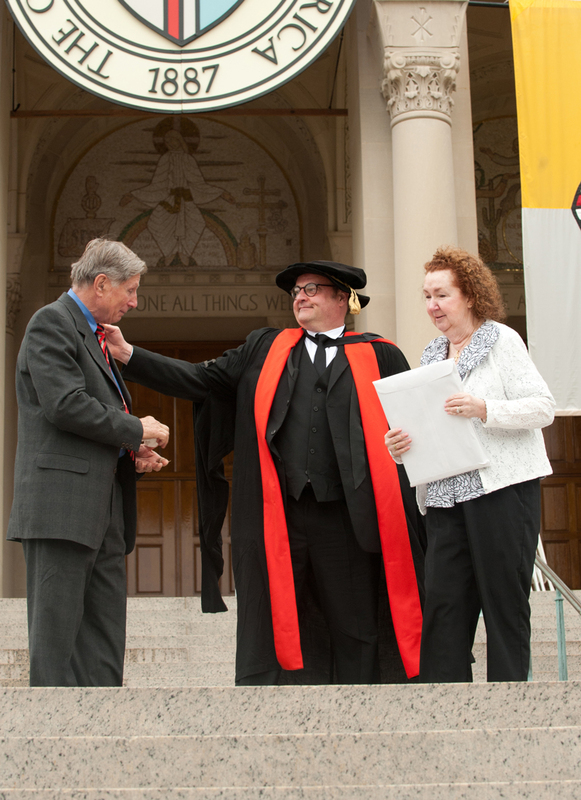 Lawrence Poos, dean of the School of Arts and Sciences, presents a degree in memoriam to Daniel and Heide Godleski in honor of their son Neil. 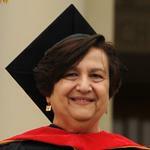 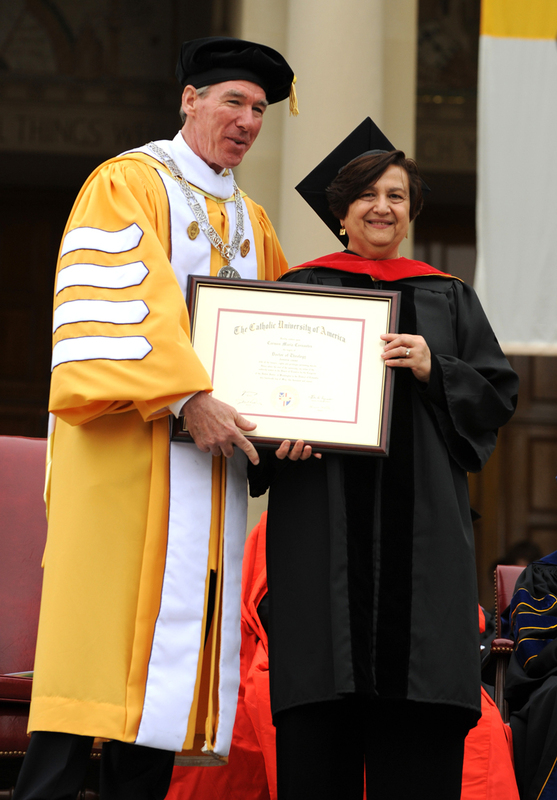 Honorary degree recipient Carmen María Cervantes. 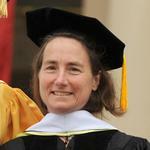 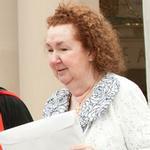 Honorary degree recipient Carol Lally Shields. 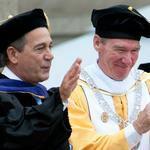 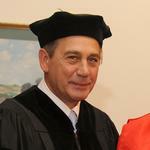 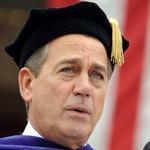 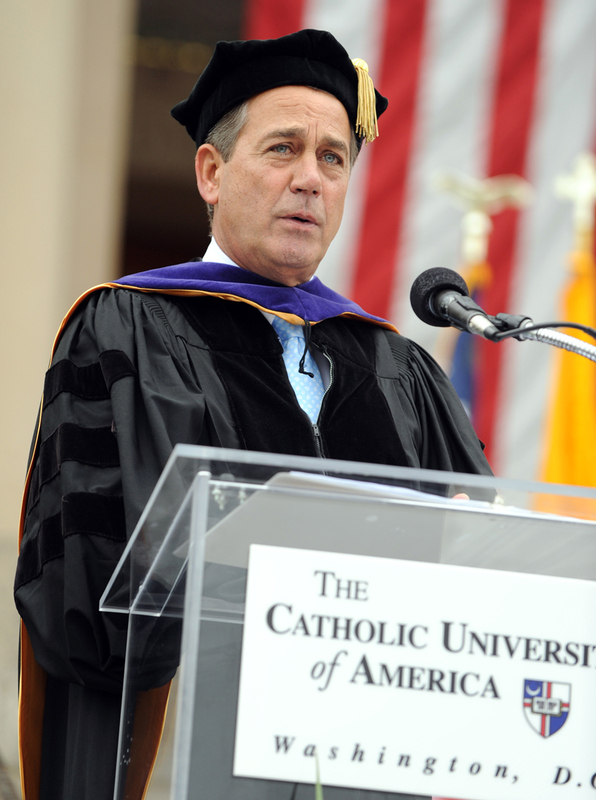 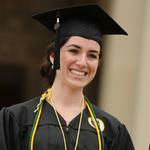 John Boehner delivers the 2011 Commencement address at Catholic University. 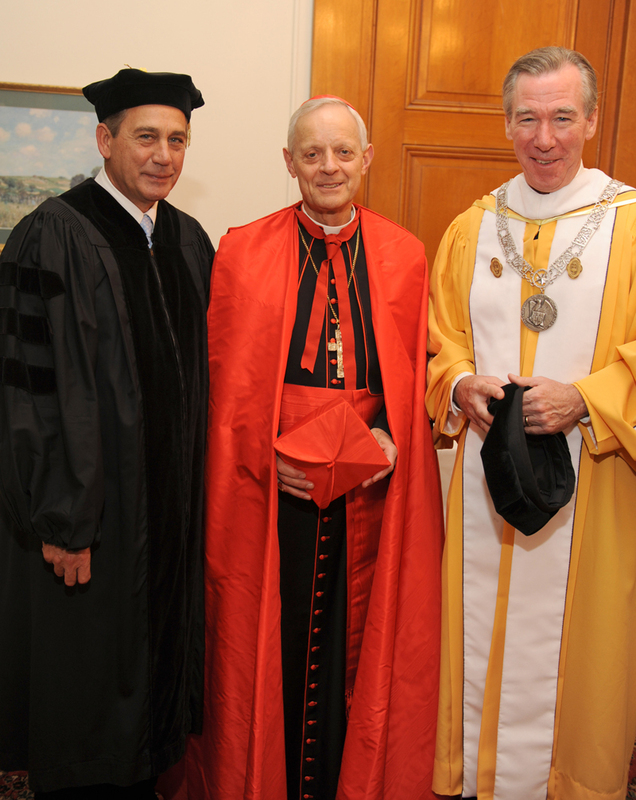 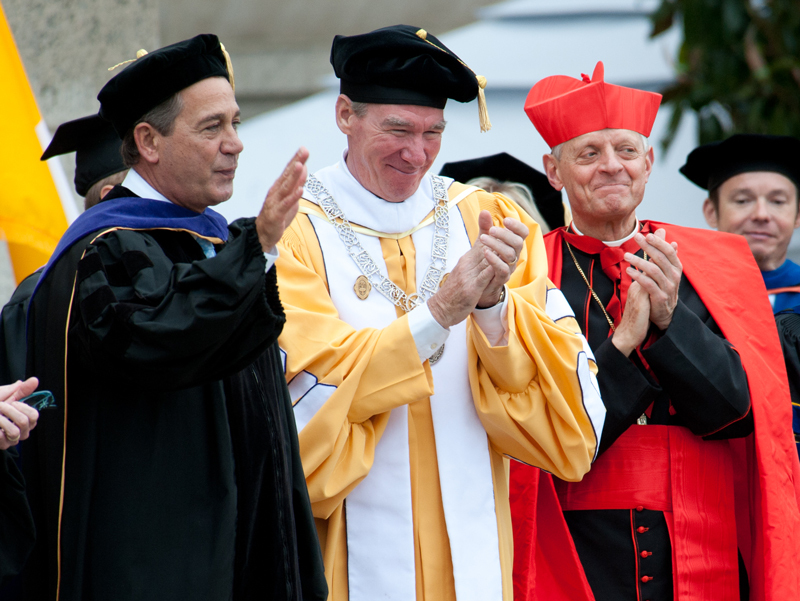 Speaker of the U.S. House of Representatives John Boehner, Cardinal Donald Wuerl, and President John Garvey pose for a photo before the 2011 Commencement ceremony at The Catholic University of America.